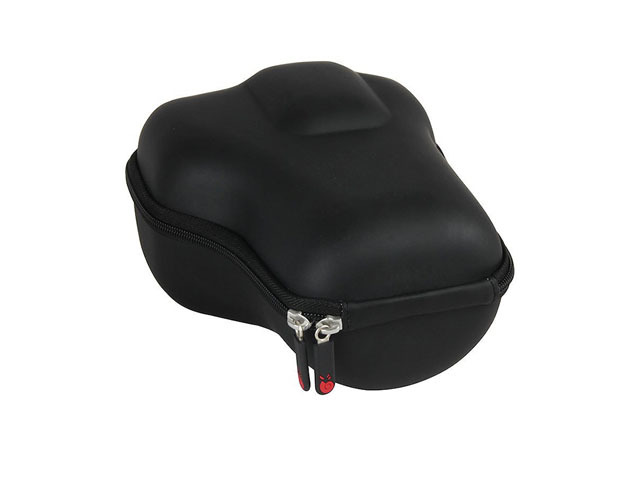 This camera case for dslr was made from hard shell EVA with black waterproof leather coated; it is specially designed for Canon EOS 7D 6D 5D Mark II III IV 5DS R EF 24-105mm f4 F4 L IS USM EF 24-70mm f2.8L II USM DSLR Lens Kit! 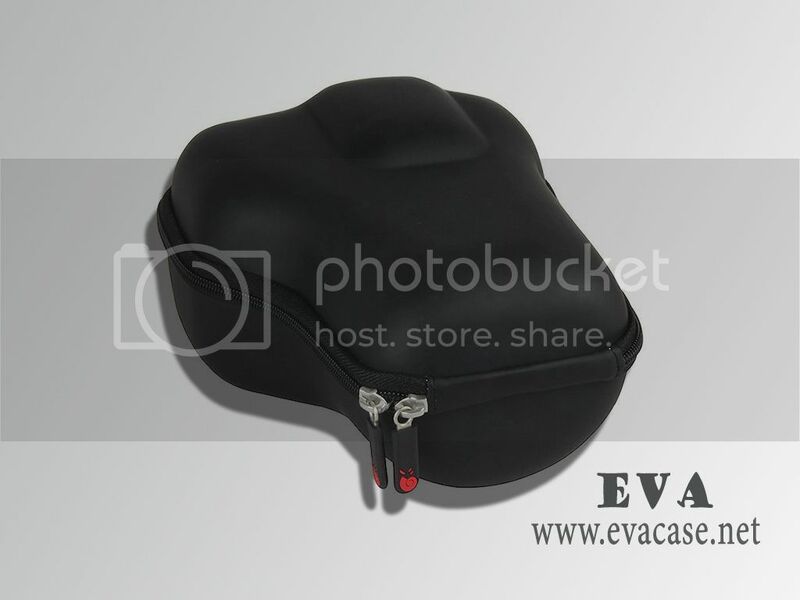 The Custom Hard Shell EVA camera case for dslr was design by Hermitshell; leather coated fits Canon 70D series with nylon webbing handle and shoulder strap, slim and compact design, plastic piping around! 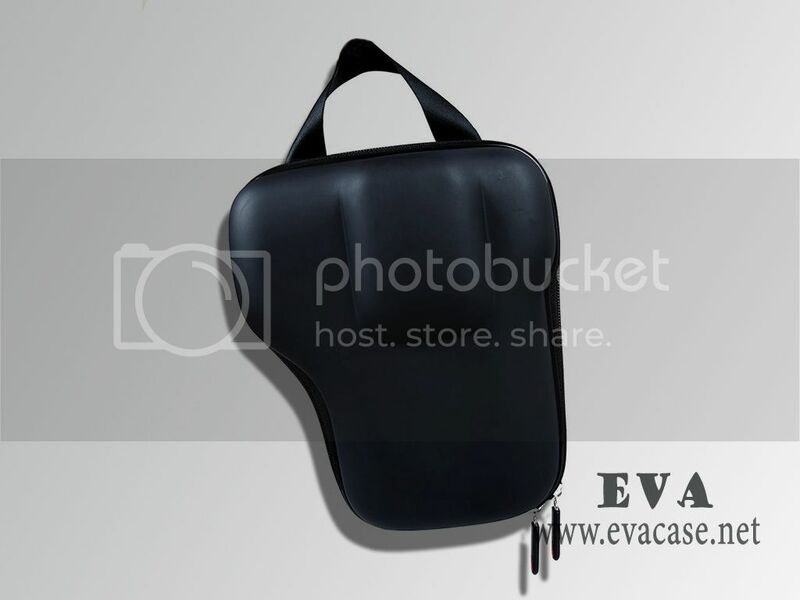 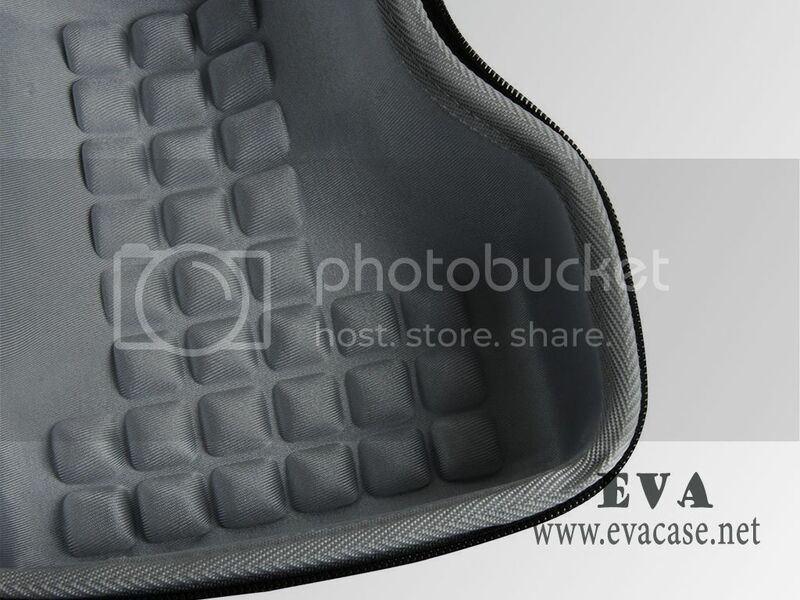 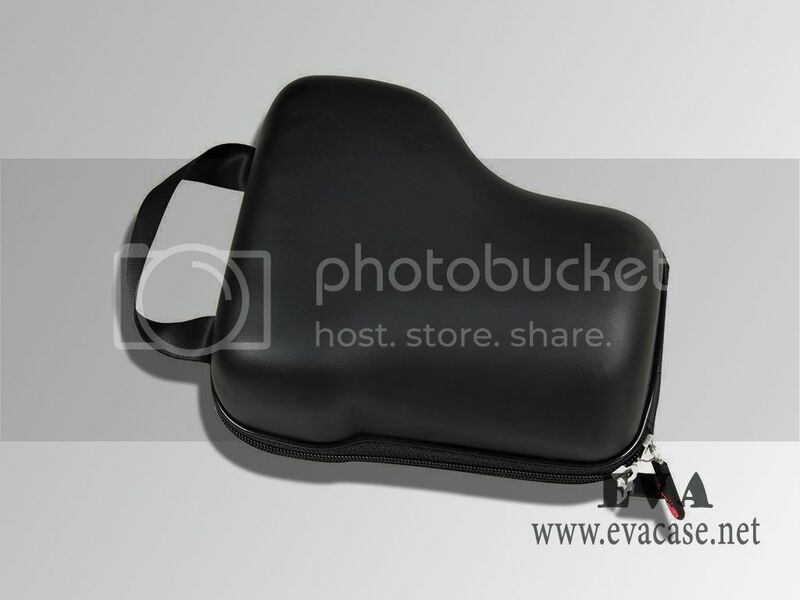 If you want to find a real camera case for dslr factory, or need the case for dslr camera cost price, or get some free EVA (ethyl vinyl acetate) bags and cases sample from us, please feel free to contact us! 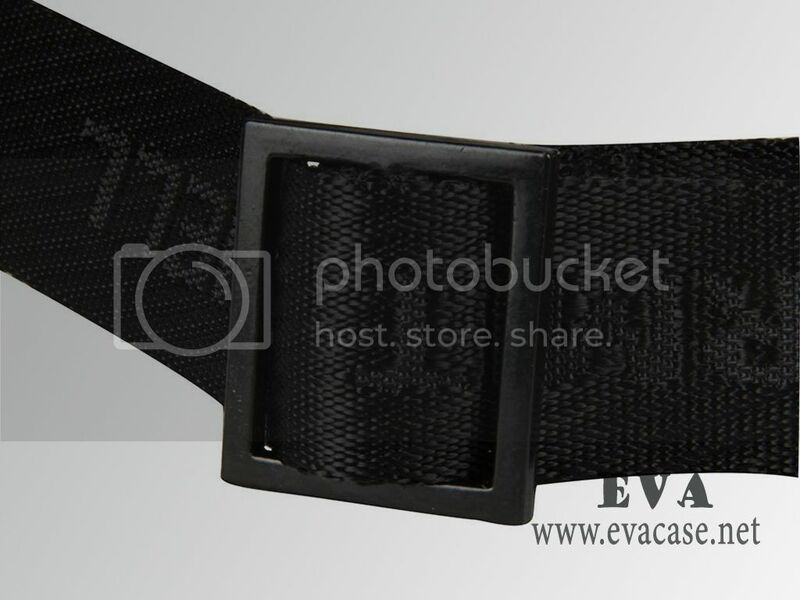 Bulk packing for air or express, about 50 pcs per carton. 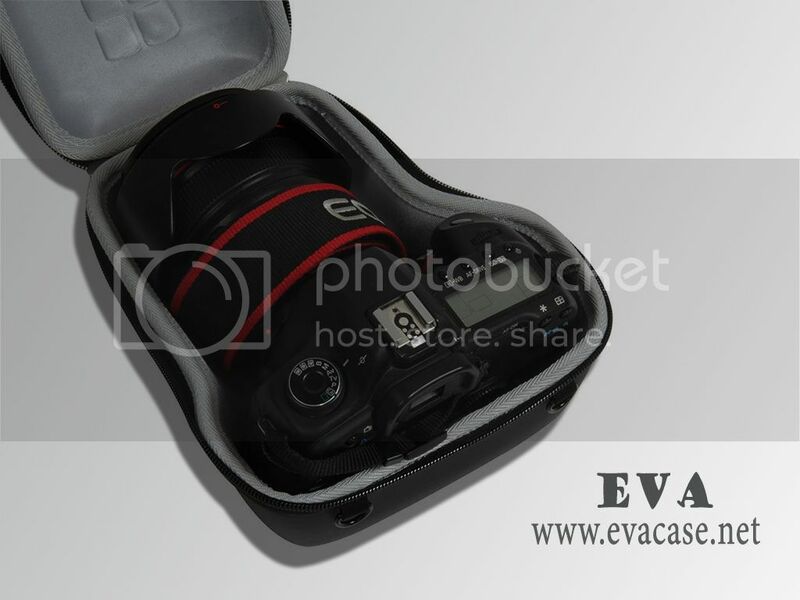 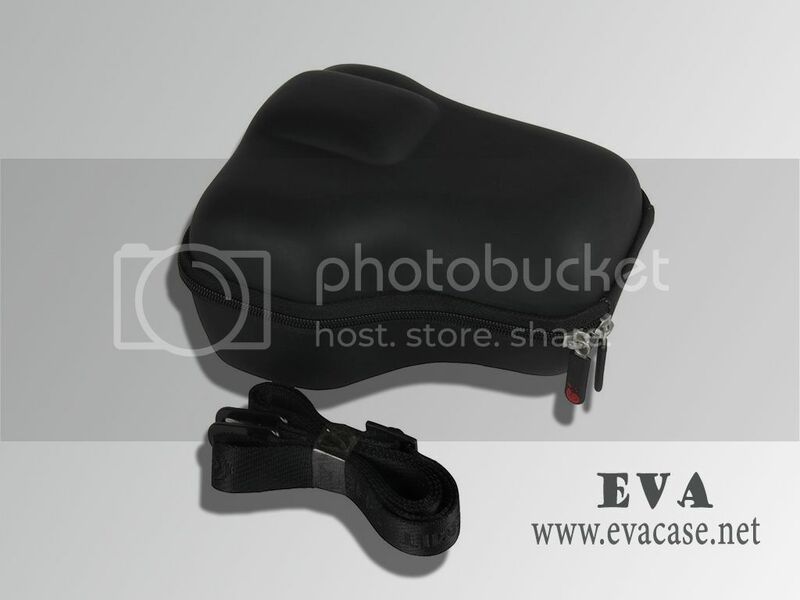 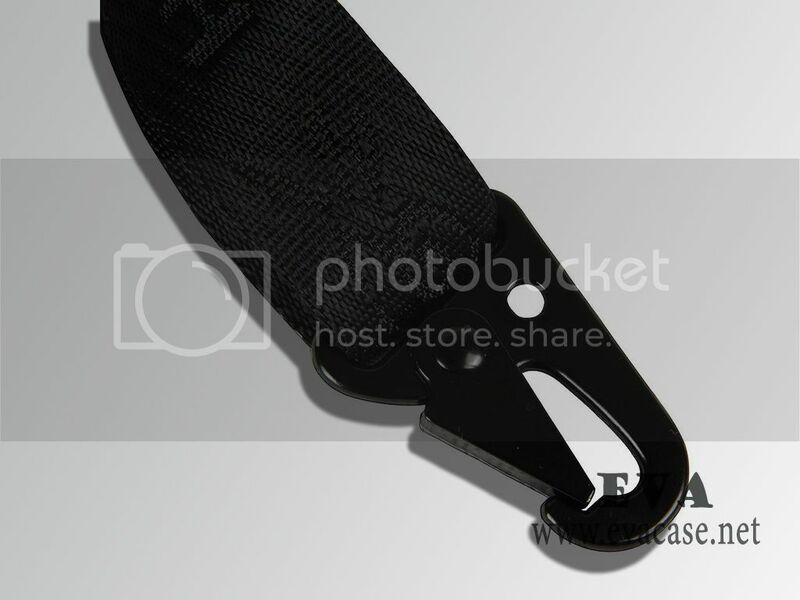 Remarks: we only custom design and produce the Hard EVA case for dslr camera for our clients; we do not retail this product now!